Found 98 blog entries for August 2015. Committed to bringing quality cinema entertainment to the Tri-Cities, the Battelle Film Club will be showing "The One I Love" for their Fall 2015 film series at the Battelle Auditorium, PNNL Campus at W Avenue and Battelle Boulevard in Richland Washington on Friday, September 11, 7:30 in the evening. 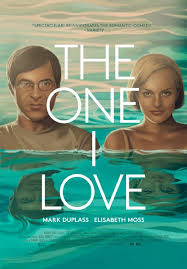 About "The One I Love"
The One I Love is a 2014 American romantic dramedy film, directed by Charlie McDowell and starring Mark Duplass and Elisabeth Moss. The film had its world premiere at 2014 Sundance Film Festival on January 21, 2014. After the film's premiere at 2014 Sundance Film Festival, RADiUS-TWC acquired the distribution rights of the film. It had a limited theatrical release on August 22, 2014 in the United States. 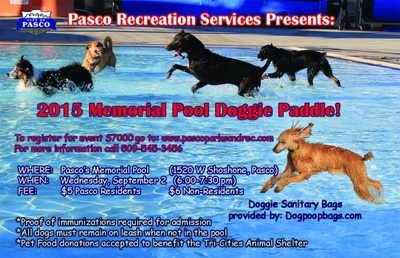 On Wednesday, September 2 from 6:00 to 7:30 in the evening bring your dogs to the Memorial Pool in Pasco, Washington for the "Memorial Pool Doggie Paddle". Deadline of registration is will be on the same date at 3:00 in the afternoon. * Proof of immunizations required for admission. * Dogs must be on leash when not in the pool. Fun for dogs of all sizes! They've waited all summer, now it's their turn to swim at Memorial Pool in Pasco, Washington. Registration is $5 for residents and $6 for non-residents. Memorial Park is located at 1520 W. Shoshone Pasco, Washington. For more information call 509-545-3456 . 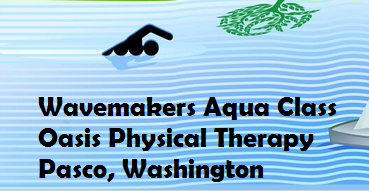 On Tuesday, September 1 everyone is invited to be a part of the month-long Wavemakers Aqua, a warm water exercise class happening every Tuesday and Thursday at Oasis Physical Therapy in Pasco, Washington. The classes are scheduled from 11:45 to 12:30 in the afternoon. If you appreciate the hotter things in life, then come and check out the Fiery Foods Festival & Tons of Trucks on Saturday, September 12 from 4:00 in the afternoon until 10:00 in the evening at 4th Avenue and Lewis Street downtown Pasco, Washington. The Fiery Foods Festival is a signature multicultural event for the Downtown Pasco Development Authority. It is a place where you can bring the entire family, listen to great music, shop local vendors, taste exciting food and enjoy Eastern Washington’s Signature Event! There will be a combination of bold flavors, thrilling cultures and an explosive celebration of music, fun and food. 2015 is bringing a BOLDER, HOTTER Festival! 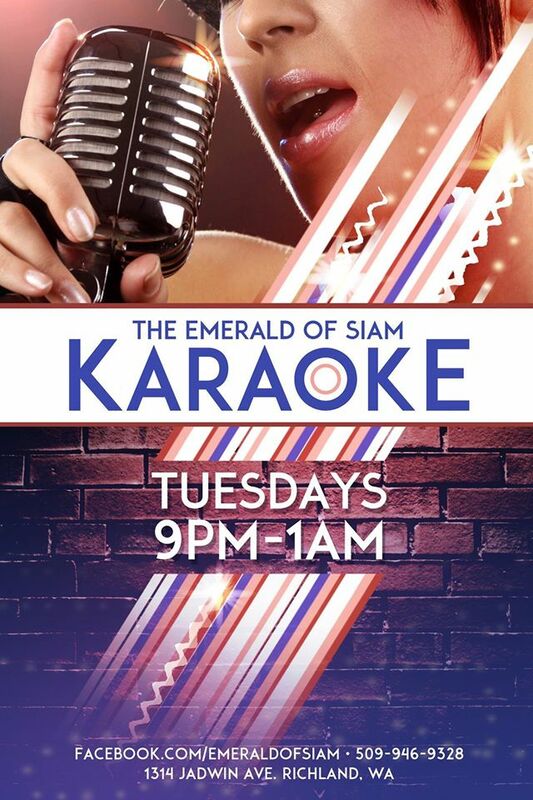 It’s karaoke time once again at the Emerald of Siam in Richland, Washington. This coming September 1, 8, 15, 22 and 29 everyone is invited to sing with $1 Jello shots and other fabulous drink specials. The event will start at 9:00 in the evening. Admission is free! Karaoke has been a popular pastime for a lot of people. Karaoke allows aficionados to sing and interpret lyrics of a song while being accompanied by a recorded back up music that is why it has become globally popular especially in Asia and the United States. So mark your calendars and be prepared with a sense of humor and possibly earplugs for extreme situations! For more information you may call the Emerald of Siam at 509-946-9328. On Saturday, September 12 come join a fun-filled event at the REACH in Richland, Washington from 10:00 in the morning until 12:00 noon. 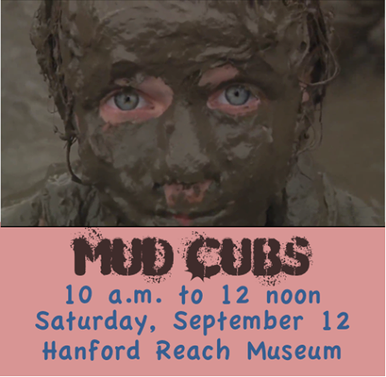 This is your chance to play in the mud and do some watery activities with your friends. It will be set up in a challenge course type design with some events requiring participants to dig and crawl through the mud. You will get muddy so it's advisable to wear old clothes and shoes and bring a towel, a change of clothes, and a garbage bag to put it all in. You may want to wear a swimsuit underneath your clothes for easier clean up. Closed toe shoes are required. On Wednesday, September 2 at 5:00 in the afternoon Sun Willows in Pasco, Washington will be teaching golf to juniors and adults. 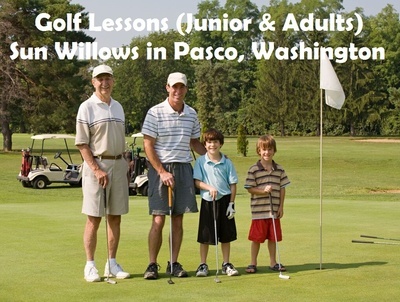 The lessons in Sun Willows are designed for beginners and will be taught by PGA certified instructors. Skills covered include grip, stance, posture for putting, chipping and full swing. Group as well as individual instruction will be included in each lesson. Each session includes four, 45 minute lessons. Clubs and balls will be provided if needed. 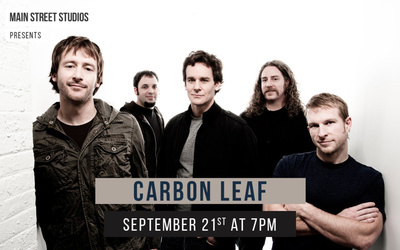 Five-piece band, Carbon Leaf, who plays its own style of Celtic-southern-roots rock will be at the Main Street Studio in Walla Walla, Washington on Monday, September 21 from 7:00 to 10:00 in the evening. The band members are from Richmond, Virginia, United States known for their signature indie-rock blend of Celtic, Appalachian, folk, and country into a rousing new brand of music best described as ‘ether-electrified porch music. They are about to celebrate their 20th year of recording and touring. On Saturday, September 19 everyone is invited to an event for both art and paws happening at Silbury Hill Alpacas Farm located at 2361 Scoon Road Sunnyside, Washington from 10:00 in the morning until 4:00 in the afternoon. 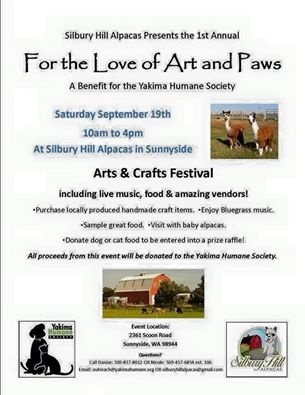 The event is for the Yakima Humane Society at the Silbury Hill Alpacas on Saturday, September 19. This is an Arts & Crafts Fair with music, food and baby alpacas! Vendors will be selling all local and handmade craft items to raise money and support for the homeless dogs and cats at the Yakima Humane Society. All proceeds from the event will benefit the homeless dogs and cats at the Yakima Humane Society. Admission is free! On Saturday, September 19, 7:30 in the evening, watch "The Baudboys", a group of musician composed entirely of MIcrosoft employees at the Gesa Power House Theatre located at 111 N. Sixth Avenue in Walla Walla, Washington. In 1990, a couple of the founding members of the co-ed Microtones decided that they wanted something new and so they formed a men's a capella group - at Microsoft! True to their profession, the group’s chosen name, The Baudboys, referred to the method by which modem speeds were rated. The current lineup of The Baudboys includes: Mike Thomsen, Jonathan Schwartz, Graham Sheldon, Martin Puryear, Owen Braun, Elliot Lewis, Mark Adolph and Paul Eng.